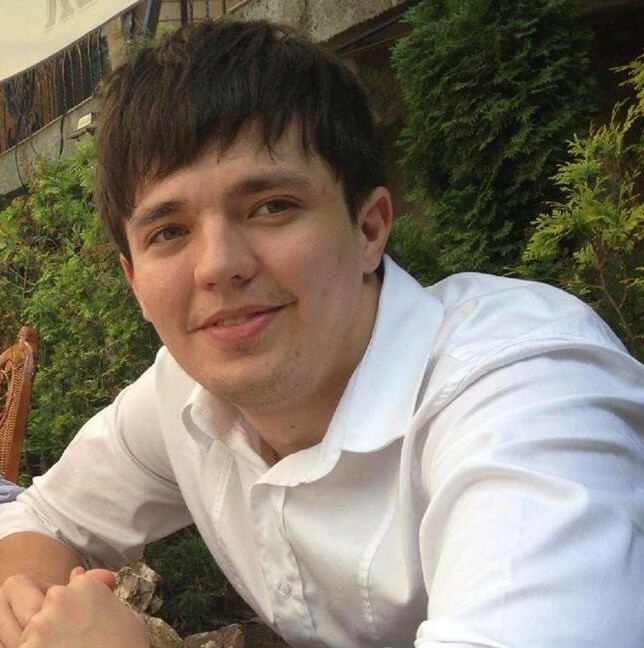 Teodor has started his career as an Economist at the National Bank of Moldova (NBM), within the Anti-Money Laundering and Combating the Financing of Terrorism Unit. After leaving the NBM he joined the investment industry in a private equity and venture capital firm. Later in 2016, he undertook a key position in an I.T. & Consulting company. 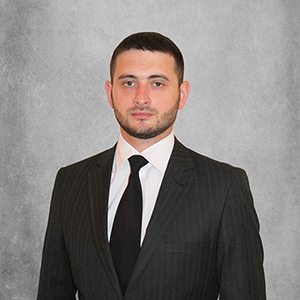 Teodor holds a Bachelor degree in Finance and a Master Degree in Investments and Capital Markets from the Academy of Economic Studies of Moldova. Currently he is defending his PhD in a topic related to ML/FT risks in the banking system. His positions allowed him to receive hands-on experience within the following: AML/CFT policies and international standards, financial data Interpretation and analysis, banking supervision, asset management etc. Liubovi Bojii holds the Master and Bachelor Degree in Economic Law. She is a novice in an international project, but her professional experience is over 5 years. Liubovi has strengthened her knowledge in several cumulative areas such as human resources, education and research, administration, providing managerial, legal, accounting and marketing support. Her knowledge of English was developed through the work experience for international companies, and more as head of Study department and head of Human Resources department, held in the American University of Moldova during last 2 years. Liubovi is a winner of the Republican Contest "Merit Scholarships", the Laureate of RM in dramatic arts and the winner of prize competitions organized for students. She participates as moderator in National and International Conferences. She is actively involved in volunteer activities organized in the country. Lilia has a Bachelor Degree in English&French philology obtained at the State University of Moldova, Faculty of Foreign Languages and Literatures. Currently, she is doing her Master's in International Relations. Ms Brasovschi has a broad experience in working within projects for Democracy Support and the Prosecution Service Reform in Moldova, and over 10 years of professional experience in project management and coordination, as well as in administrative support, communication and logistics within such organisations as OSCE, the Council of Europe, UN, USAID and Sida. Natalia is a graduate in English Philology and an MA in American Cultural Studies of “Alexandru Ioan Cuza” University, Iasi, Romania. 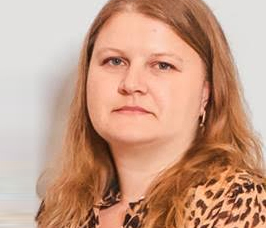 She had been an administrator who had managed the Swedish National Audit Office (SNAO) in Moldova since 2009. Over this period, Natalia offered support to visiting managers and consultants in the monitoring and evaluation of activities in the country, drafting progress and mission reports, providing language assistance and logistical services. In addition, she participated in the support and delivery of international projects aimed at increasing the institutional capacity of the Moldovan Court of Accounts. This has allowed her to learn the concepts of PIFC, internal audit, ISSAIs, good governance, strategic development, annual reporting to Parliament, the work of EUROSAI, INTOSAI, and other relevant bodies. Natalia also has wide interpretation experience. Ana holds a bachelor degree in History and Political Science from the New College of the Humanities in London, and after graduation has pursued a career in Communications. After university, Ana has joined the United Nations working as a Communications Consultant for UN Women, being involved in managing day-to-day communication activities of the agency, as well as in reinforcing media relations, strengthening the role of strategic planning, and increasing the visibility of the UN Women Country Office in Moldova. Following this experience, she has joined a PR company and managed several visibility and communications campaigns for various International Development Organizations. These experiences have played a significant role in enhancing and building on her knowledge and skills in the field of communications and the international development sector. 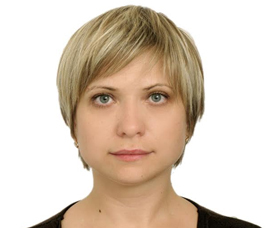 Aliona Cojocaru holds a Master Degree in Business Administration along with over 7 years professional experience in an administrative capacity providing support and assistance in the management and coordination of international project activities. She started her professional career as a Teacher of English at the Institute of Continuing Education within the Foreign Languages Department. Ms Cojocaru has gained experience and knowledge at international level while being a student undertaking courses and conducting a research in the field of Linguistics (English Language) at Trinity College, Oxford University due to the OSI Chevening Oxford Program awarded. 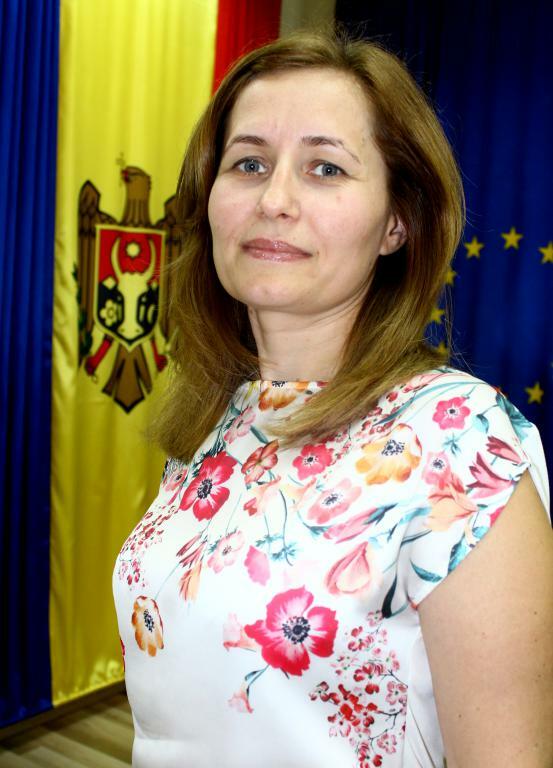 Prior to the European Union High Level Advisers’ Mission to the Republic of Moldova, since 2011 Ms. Cojocaru worked in EU Twinning projects implemented at the Ministry of Finance and the Transplant Agency of Moldova. She has also prior work experience with USAID-funded projects implemented in Moldova in the field of agriculture. Nicoleta holds a bachelor degree in Marketing and Logistics from the Academy of Economic Studies of Moldova and two master degrees. The first one in Political Studies from the University of Academy of Sciences of Moldova, and the second one in European Interdisciplinary Studies from the College of Europe. Nicoleta’s professional experience encompasses both administrative and program support for development projects implemented by international and local nonprofit organizations. 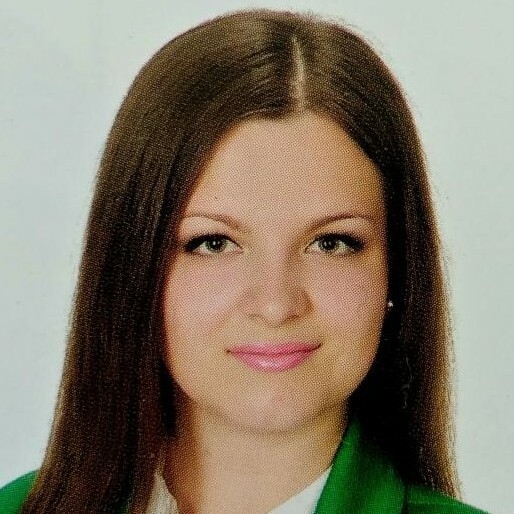 Before joining HLA Mission Project team, she worked as administrative assistant at IREX Moldova in two development programs – Novateca and Comunitatea Mea, as well as Project Coordinator at the Forum of Women Organizations in Moldova. During her student years, Nicoleta activated as a volunteer for the International Center ‘La Strada” and for the Association Against Violence “Casa Marioarei”. Moreover, she completed an internship at MiLAB (UNDP Social Innovation Hub) and the e-Government Center of Moldova. Cristina has worked in international assistance for over 15 years. Her expertise covers both administrative and logistic matters, and translation. She has worked in several positions providing assistance and translation services to representatives of various cultures and backgrounds in a range of work areas such as agriculture, environment, regional development, human and animal health, administrative reform, banking and finance, etc. Ms. Cotofana was a team member of several bilateral and multilateral projects working on supporting, enhancing and building capacities of the agricultural, rural and regional development, environment protection and legal approximation, lending, water supply and sanitation, forestry sectors. 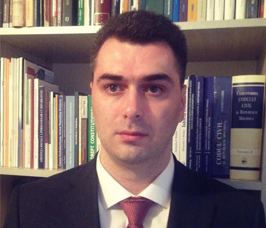 Sergiu holds a Bachelor degree in International Relations and European Studies and a Master Degree in International Development, both from the Alexandru Ioan Cuza University of Iasi. Before joining HLA Mission Project team, Sergiu worked as a Project Co-ordinator at the U.S. Embassy in Moldova, in the Public Affairs Section and also at the Organisation for Security and Cooperation (OSCE) in the Press Office team. During his Master Degree, Sergiu was the beneficiary of a scholarship for a research at the Chisinau City Hall, ''Administrative reform in Moldova and decentralization in the context of transition to democracy and European Integration''.  The research has become an important part of his Master thesis. Iurie is a lawyer with an overall professional experience of 9 years. He is a graduate of the Law Faculty, State University of Moldova (Chisinau) and holds a master degree in Criminal Law. Iurie started his career as a public servant at the Ministry of Justice of Republic of Moldova. Since 2011, he launched his attorney at law and freelancer activity, being also involved in various national and international projects in the fields of justice sector reform and human rights advocacy. Iurie permanently continued to strengthen his professional knowledge and skills by participation at a large range of events dedicated to law related issues (conferences, trainings, study visits, distance learning courses etc.). His areas of expertise are jurisprudence, justice sector reform and human rights protection mechanisms. 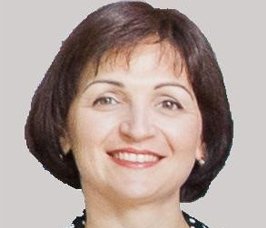 Cristina holds a Bachelor’s and Master’s degree in Law, both obtained at the State University of Moldova. 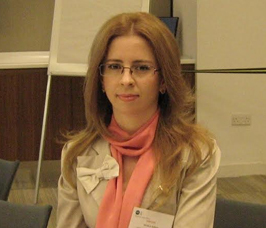 Cristina started her career as a public servant at the Ministry of Internal Affairs, working in the international relations and European integration field. She is also a member of the Managing board of the National Association of Women in the System of Internal Affairs. Before joining the HLA Mission Project team, she worked in the international recruitment field focusing on EU-funded projects. 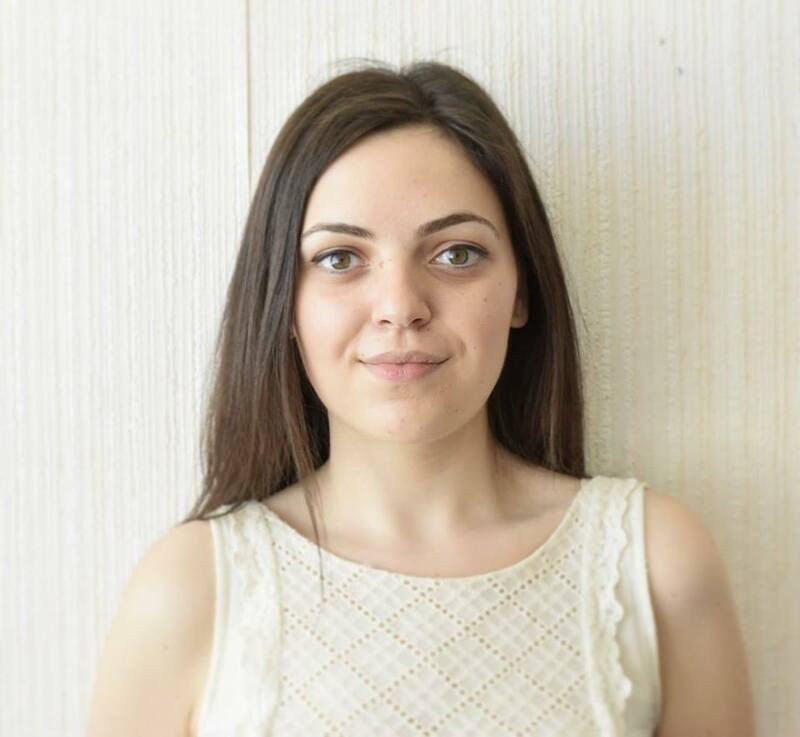 Cristina has also worked as an intern at the Regional Anti-Corruption Initiative Secretariat for South-East Europe with the headquarters in Bosnia and Herzegovina. Lucia Micu has previous experience of more than 7 years working as Project Assistant and translator with international organisations implementing foreign donors’ assistance projects. She acquired extensive professional experience during previous employment for the last 4 years being involved in the implementation of the Compact Agreement, financed through the Millennium Challenge Corporation (MCC). She worked as Assistant for the Transition to Higher Value Agriculture (THVA) Project. Lucia also was involved in the implementation of USAID Commercial Law Reform Project and Fiscal Reform Project during 1998-2002 years. Lucia is fluent in Romanian, Russian, English and French, has a bachelor degree in law and also has a diploma of English translator. By providing various administrative support and performing working duties with high professional manner and responsible attitude contributed to successful implementation of the project activities.